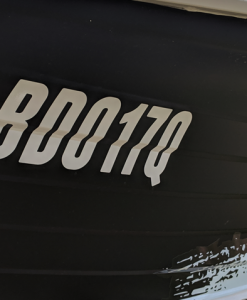 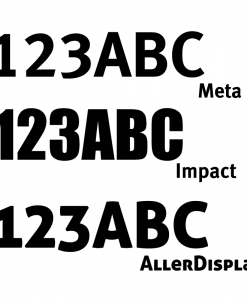 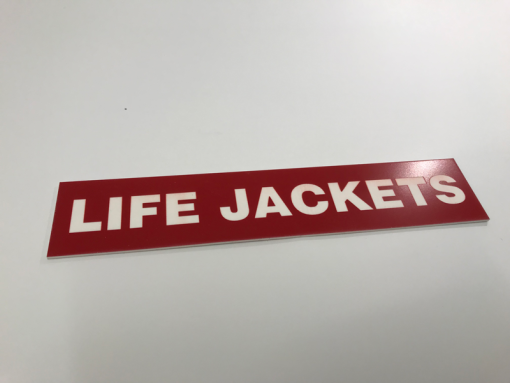 These labels are ideal for clearly identifying important safety and operational equipment in your vessel. 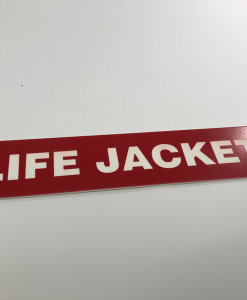 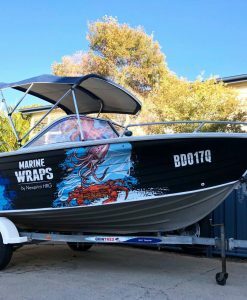 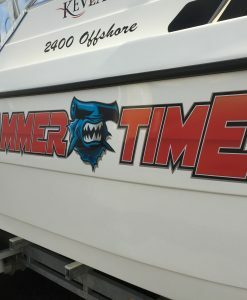 In accordance with Marine Safety Queensland, an indicator for lifejackets is required by law on all boats, whether private or commercial vessel. 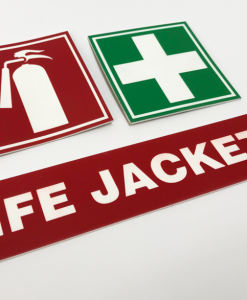 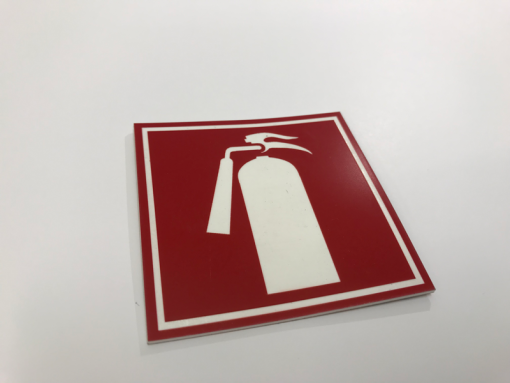 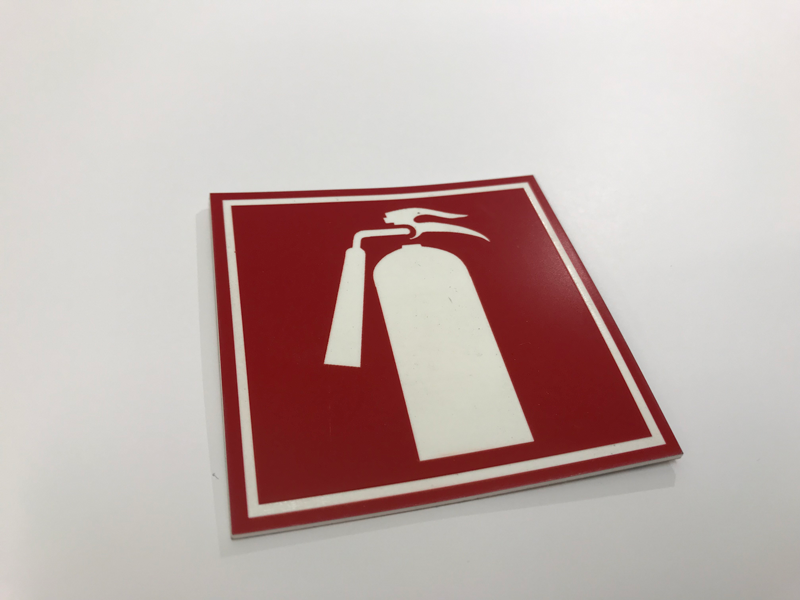 All boats over 5m must carry fire extinguishing equipment. 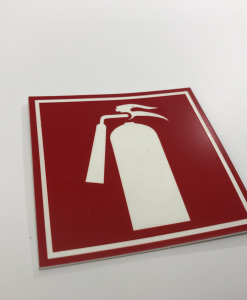 Our labels can mark out where this equipment is kept. 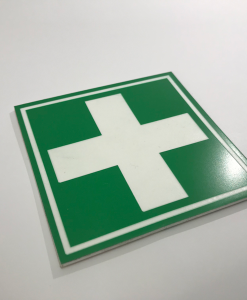 They can also be used to show where first-aid kit is located. 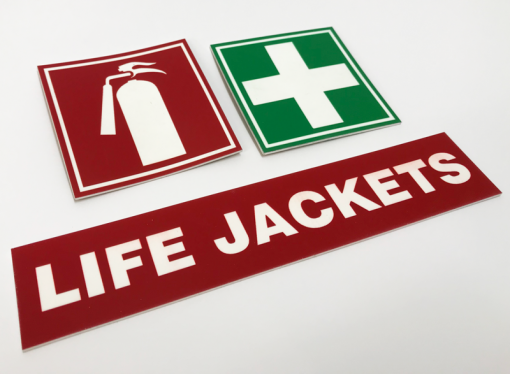 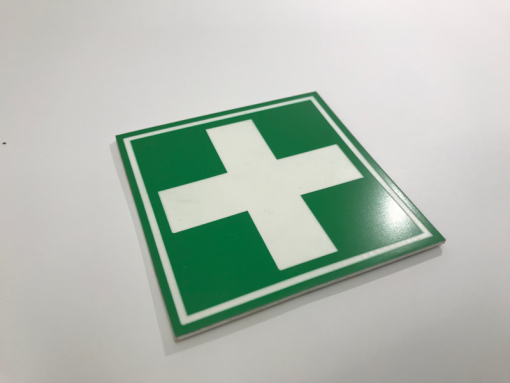 Made from traffolyte with an adhesive back, they are quick and easy to install and are made to last outdoors.